We’re giving away a OnePlus One invite, but be quick! 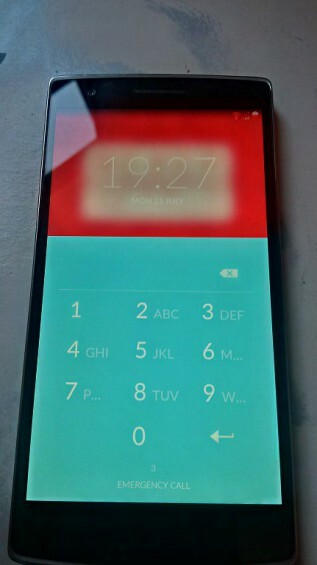 The people behind the OnePlus One are selling the handset through an invite system. This makes it pretty hard to get hold of but you do join an exclusive list of people owning one. We’ve already had a hands-on with the OnePlus One and now we’re giving away an invite, but you have to be pretty fast as this competition ends today at noon UK time (Saturday July 26th), so you’ve got literally 2 hours!